"Play That Song" is a song by American rock band Train. 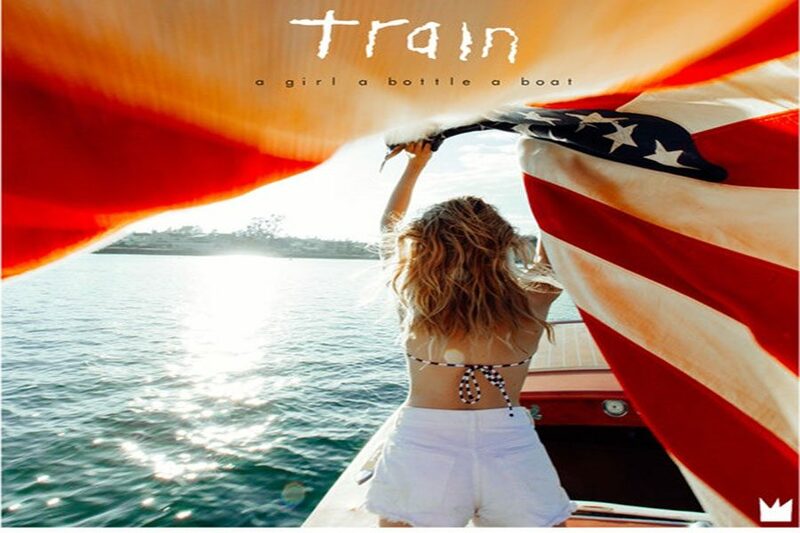 It was released on September 29, 2016 as the lead single from their tenth studio album A Girl, a Bottle, a Boat (2017). Since its release, the song has peaked at number 41 on the US Billboard Hot 100. It has been certified platinum by the ARIA and the RIAA, and gold by Music Canada.